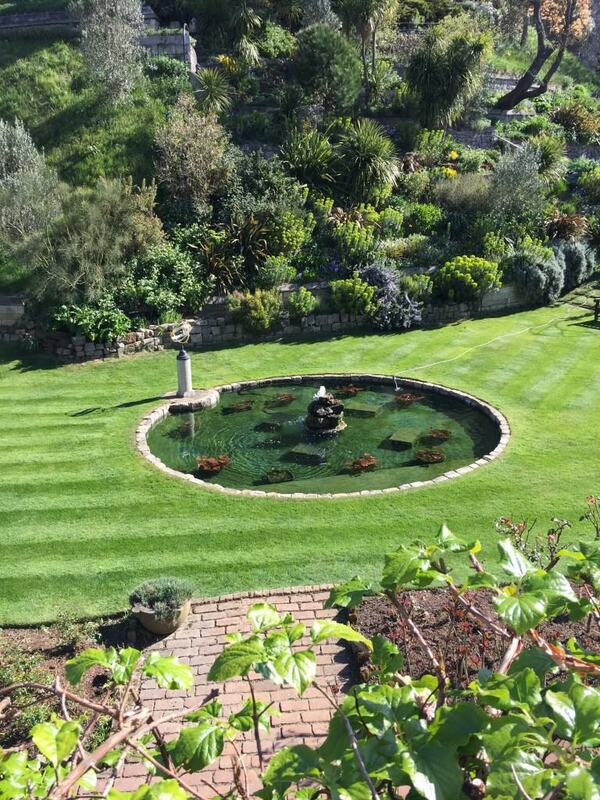 Places to visit in Berkshire. 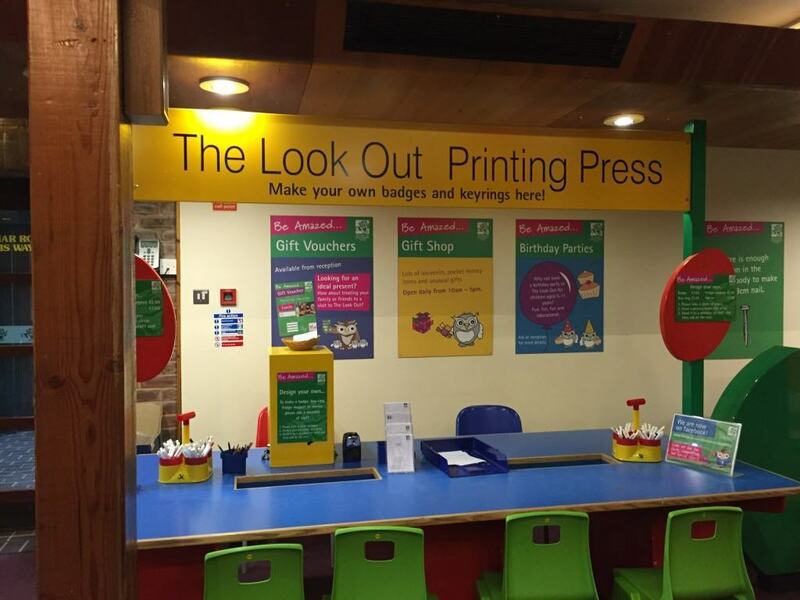 Whether it be a cold, wet or a sunny day, The Lookout Discovery Centre in Bracknell is a fantastic, fun but educational day out. We have been before but now our two children are slightly older we found that they were engaged in many of the activities. 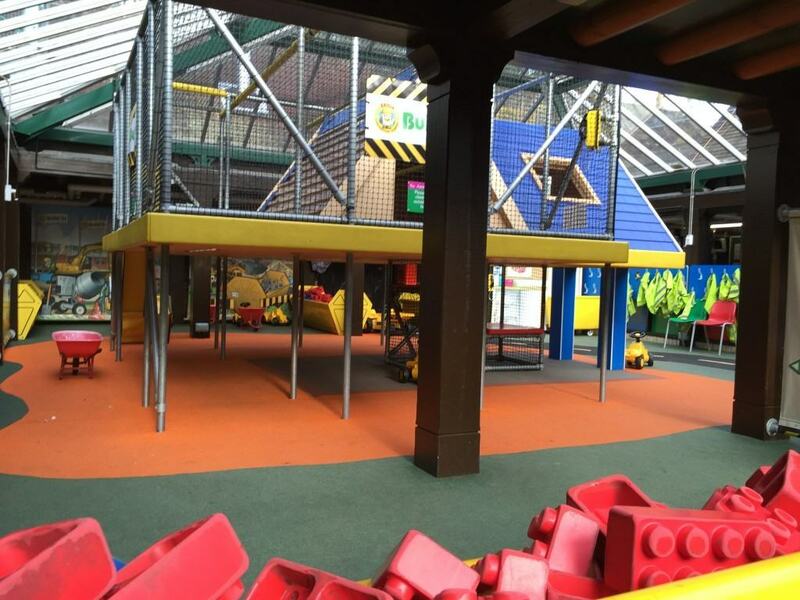 There is a huge Build It play construction area where a lot of children were enjoying building anything from houses to putting slates on roofs to even practising their finer architect skills by creating their own design for a house. Even though we went at a weekend there were a huge amount of bricks and plenty to share. Just around the corner it is time to lift off! You can launch a hydrogen rocket high up or send a huge hot air balloon skyward. 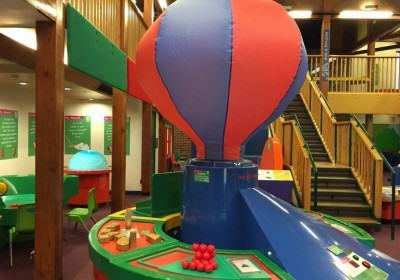 Our children were mesmerised by the inflatable planet earth suspended mid-air by the Bernoulli blower. 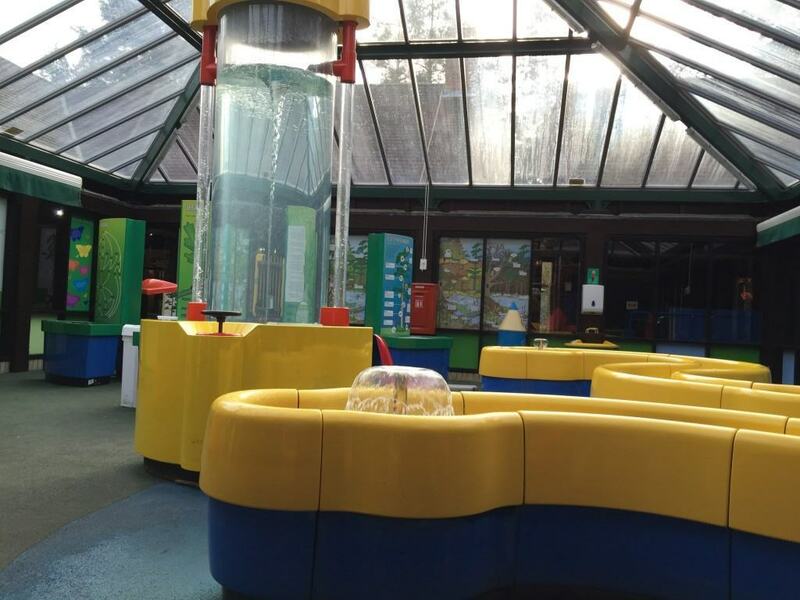 There is a large water area “The Stream” where the children can put on waterproof aprons and play with the boats with pretend locks and running water. 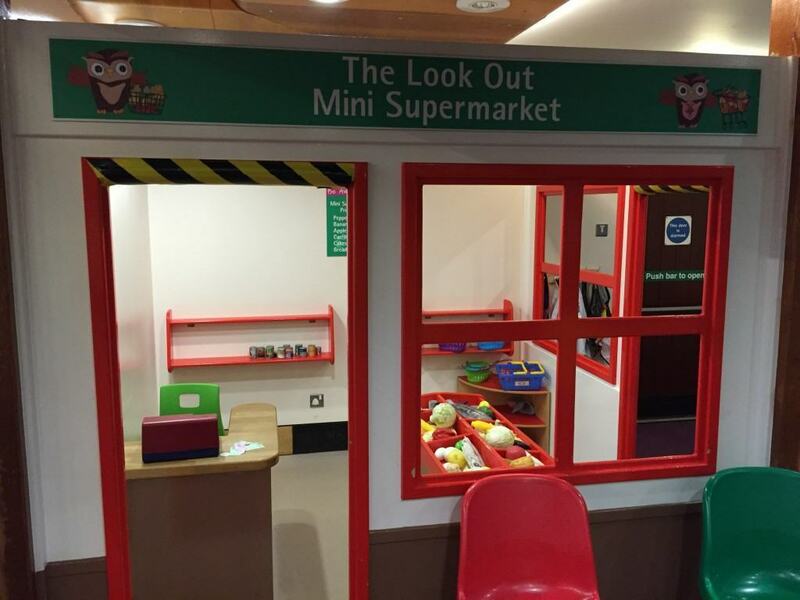 The mini supermarket is very popular with the children, role plays with pretend food and money encourages social skills as well as early mathematics and learning to take turns. There is a human body jigsaw which our two were very interested in, even though they are young. 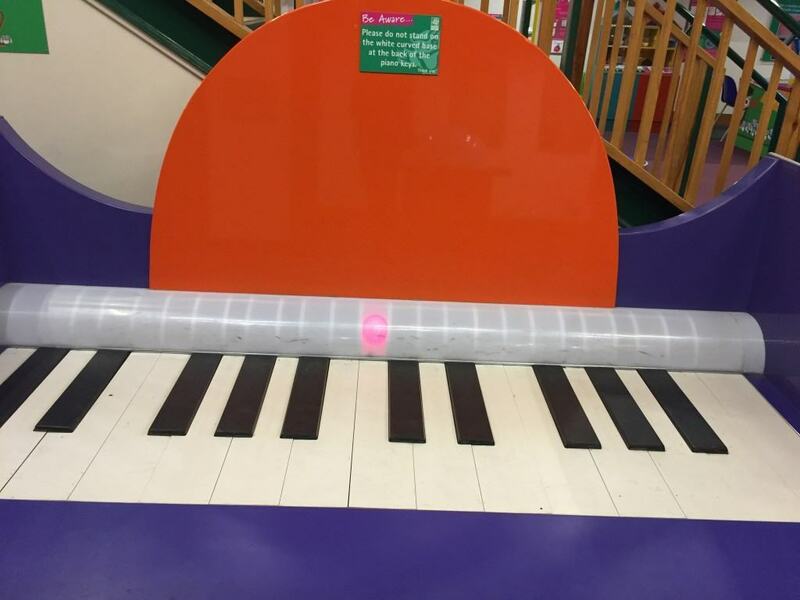 The light and colour zone again is very interactive with the colourful Optimusic encourage the children to step on the colour beams as fast as they can. Or capture your silhouette in the shadow box or play a tune with laser beams. Not everywhere has a colony of leaf cutter ants. We were mesmerised by them and I could have watched them for hours. There is also a facility to zoom in too and watch them close up. 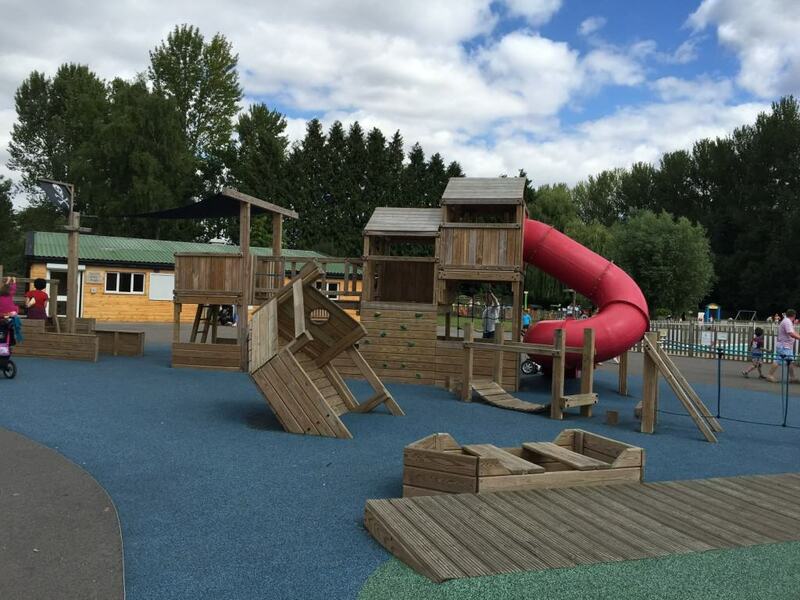 Outside there is a huge wooden play area where on a dry day the children could play for hours. The café is good and serves hot food as well as cold. You could make a day of it at The Lookout and take a picnic first in the woodland picnic area. 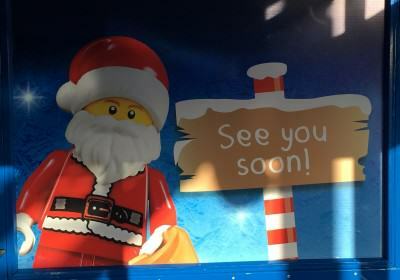 Legoland have totally got Christmas right! 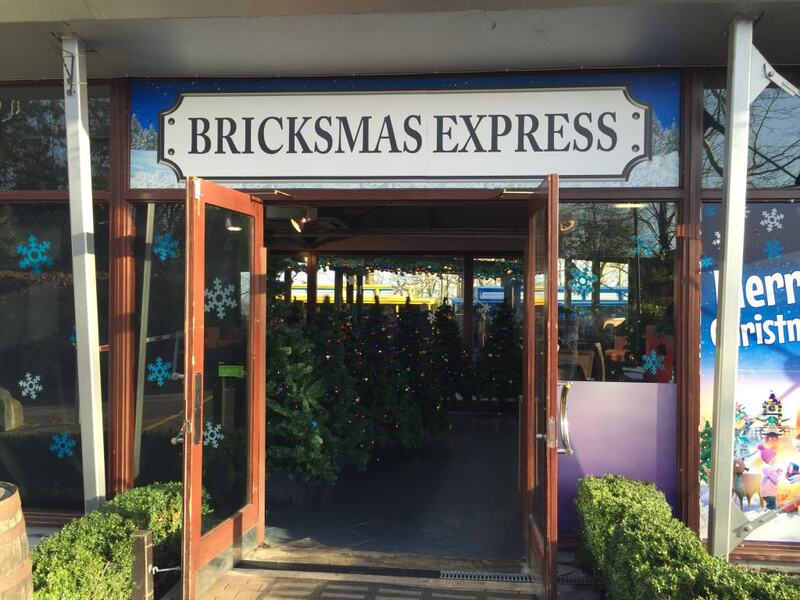 Upon arrival we made our way to the Bricksmas Express, walking through some lovely Christmas trees with huge baubles and pretty lights before jumping aboard a fun train journey down to the park. With festive snow covered trees lining a large area of the park makes you feel as though you are in a magical winter wonderland. Fairy lights twinkling in the trees and surrounding buildings really enhance the Christmas feel. Very well organised from start to finish and clearly all the staff are in the Christmas spirit. 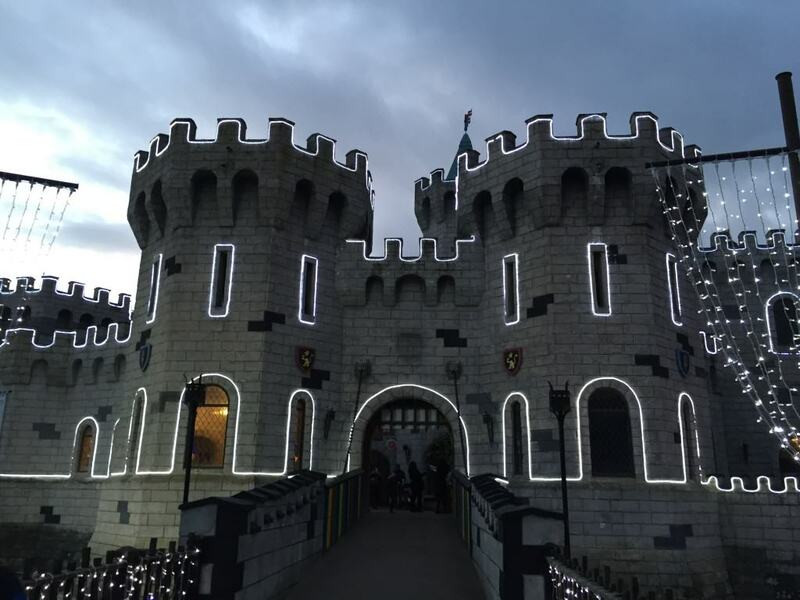 With 15 attractions open there is plenty to do and see. 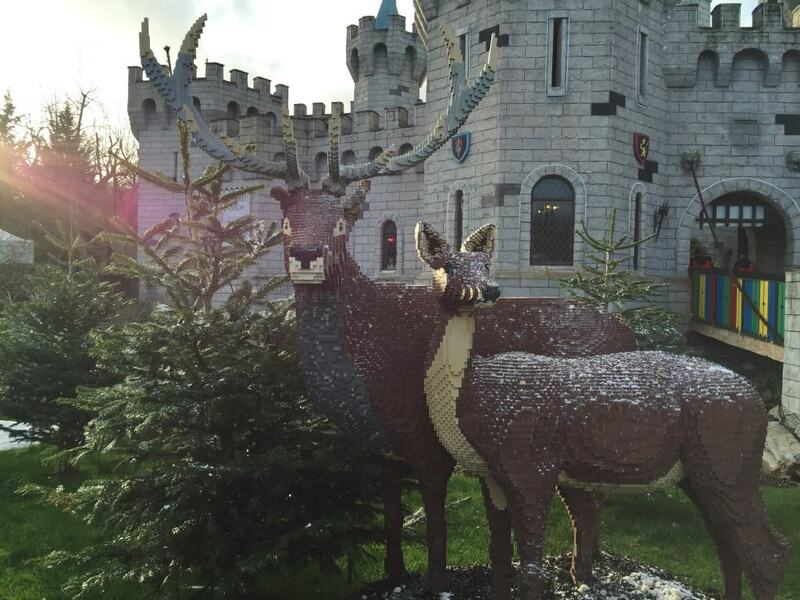 As well as many rides and play areas open, Legoland have created two marvellous areas just for Christmas. 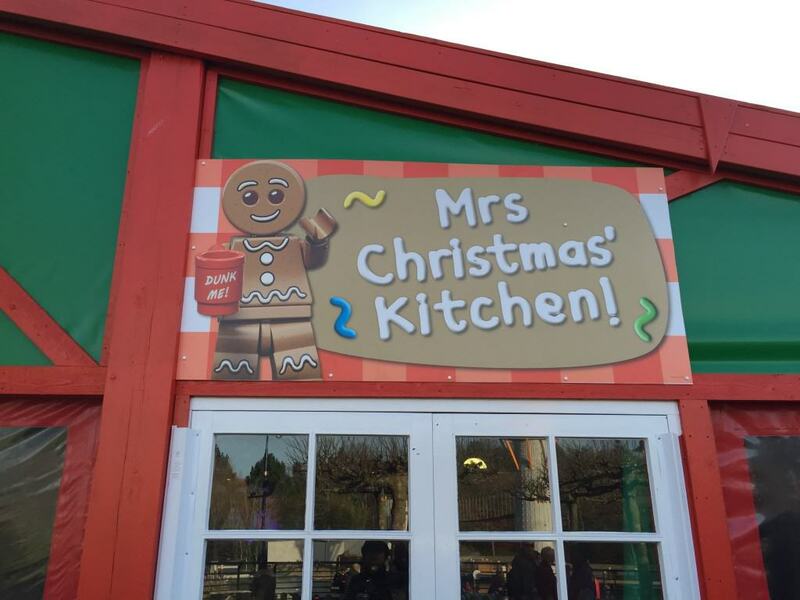 There is Mrs Christmas’ Kitchen where Mrs Christmas tells a story and then encourages all the children to decorate their own gingerbread man. 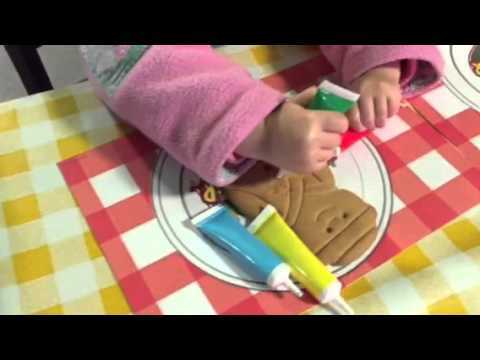 This little workshop is fantastic for all ages and very interactive. 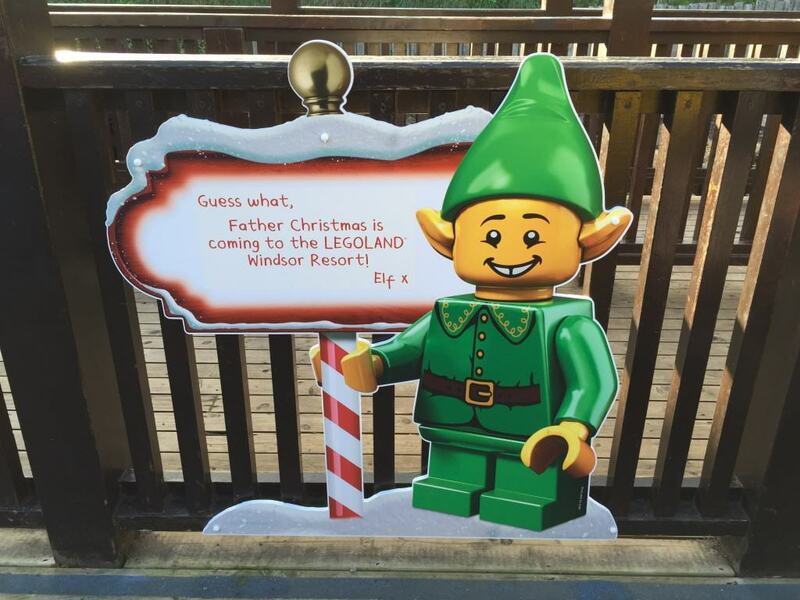 The second area is called The Elves Workshop and there is plenty to do here. Colouring and writing a Christmas card to Father Christmas, writing him your wish list or simply playing with huge amount of Lego, Duplo and large rubber bricks. Our children were very happy playing with all this Lego for a long time creating different objects and enjoying the freedom to play with each type of Lego. 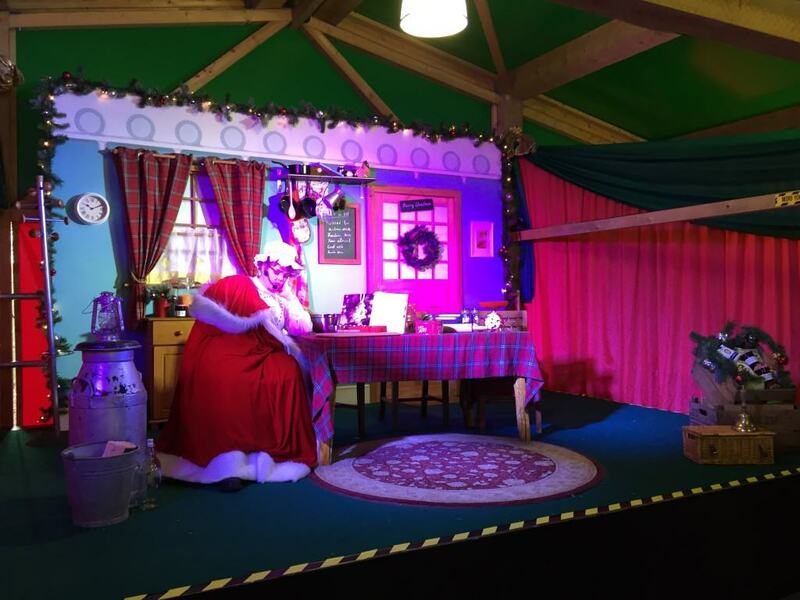 The area where Father Christmas can be found, is perfectly staged and again well organised. With snow falling and Elves everywhere it makes you feel you are somewhere special, and you are as Father Christmas is only a maze of trees away. 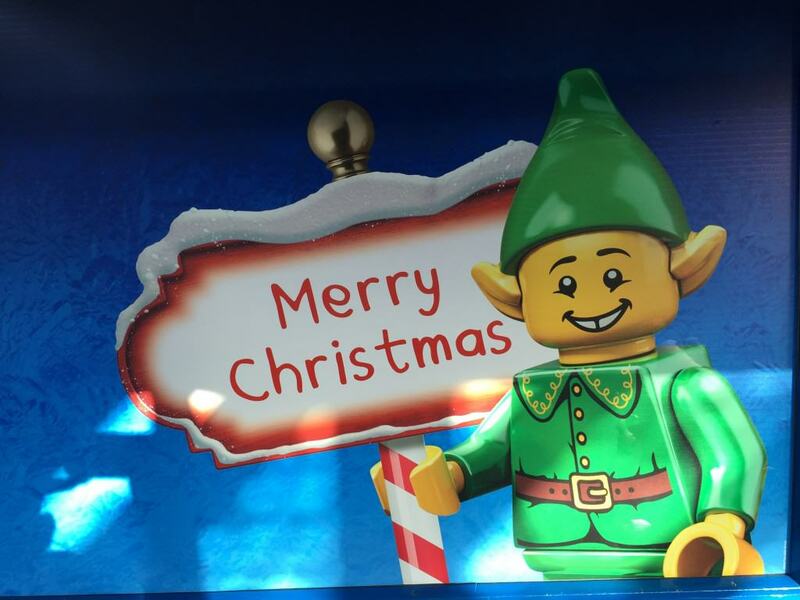 The Elves are so friendly making each child feel that they are the only ones there. We were led to where Father Christmas was and soon we entered his grotto where he was very friendly and inviting to both our children. We happily left with a fantastic gift and exceptionally happy memories. We enjoyed our free hot chocolate and cookies whilst wandering around admiring the decorations. 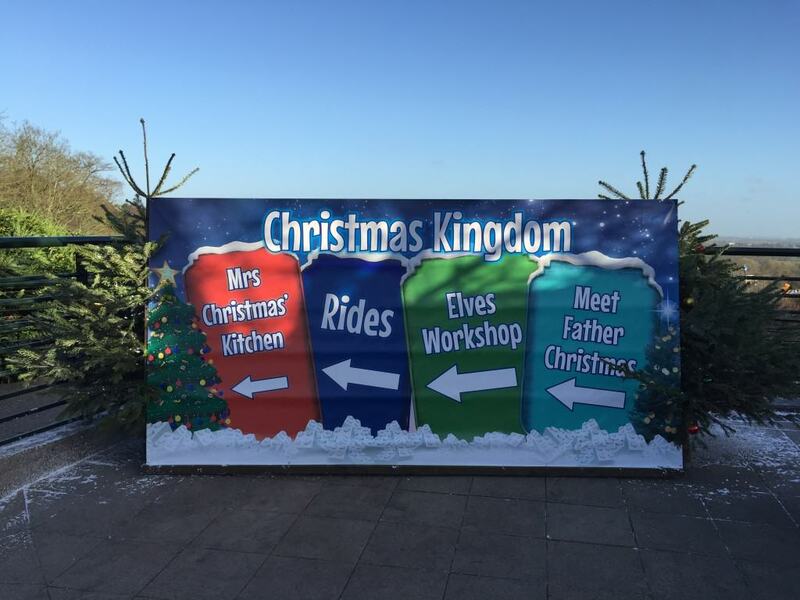 A fantastic place to go and see Father Christmas. On a rainy afternoon Jump In is well worth a visit. We arrived and the first thing I noticed was the cleanliness, absolutely second to none. There is a large café area where snacks and hot drinks may be purchased. 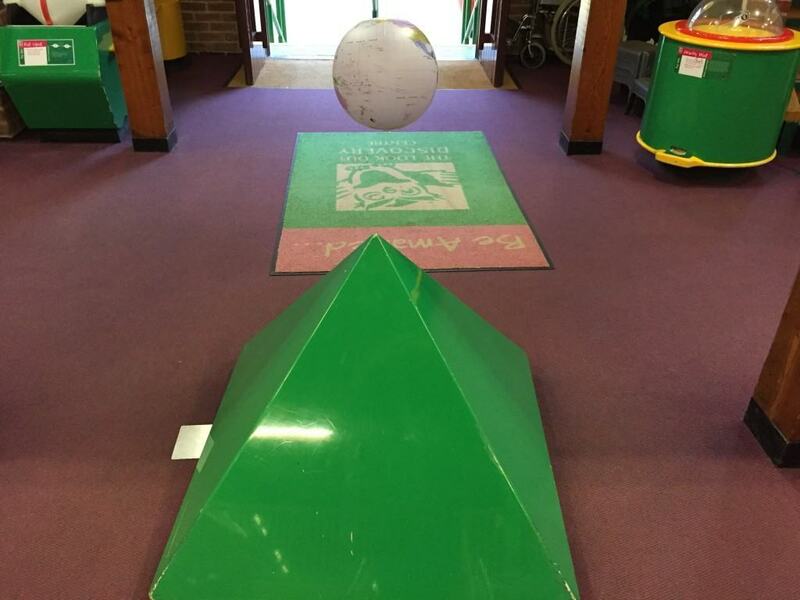 Also within this area there are lockers for you to safely leave your belongings whilst you go and bounce your way through the afternoon. 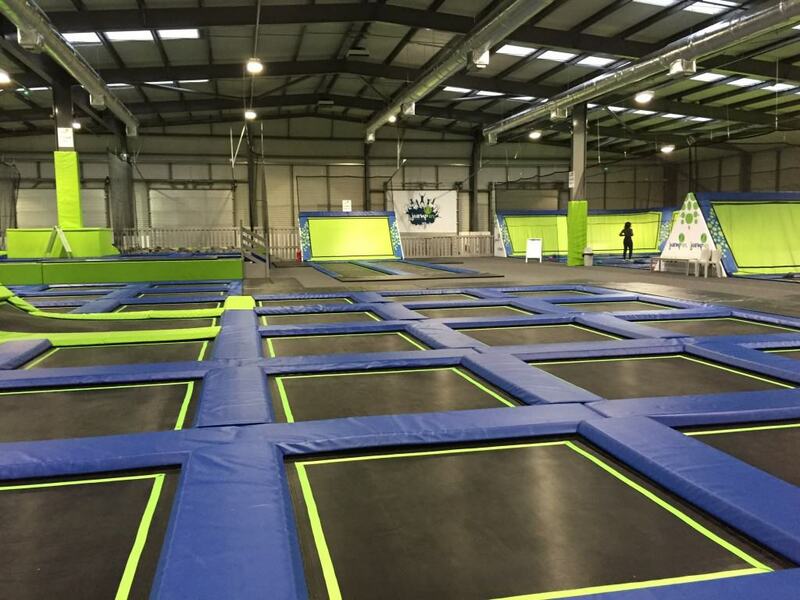 The trampolines are fantastic and are very safe with padding around the outside. 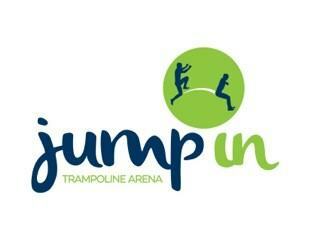 The staff are exceptionally attentive and very strict about only one person jumping on a trampoline at a time. 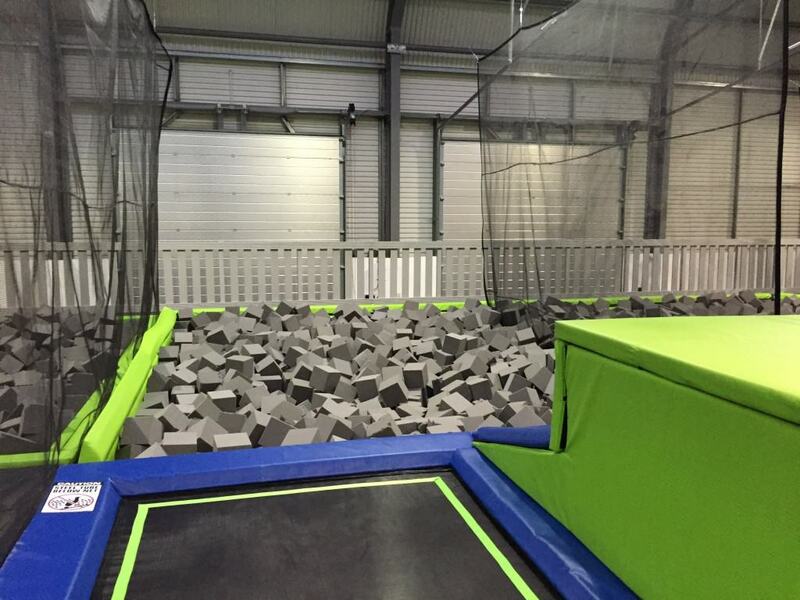 There are a lot of trampolines but there is also an area full of foam bricks where you can jump in which our two found great fun, an area to try and bounce to get a soft ball through a basketball net and another netted area where you can throw balls to each other whilst jumping. Quite rightly so they are very strict on session times and bands having to be worn as well as their own socks with grips (which you can take home as you need to purchase them when buying your tickets). If you are heading there at a specific time allow a few minutes to fill in a waiver form on an iPad before they will let you in, this can take a while if there’s a lot of people in your group. 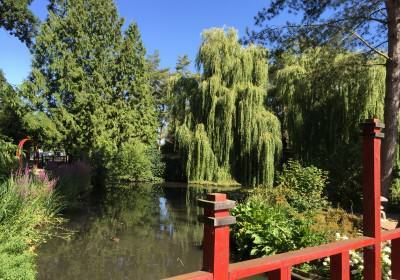 It was a beautiful day so we decided to go to Beale Park in Reading. 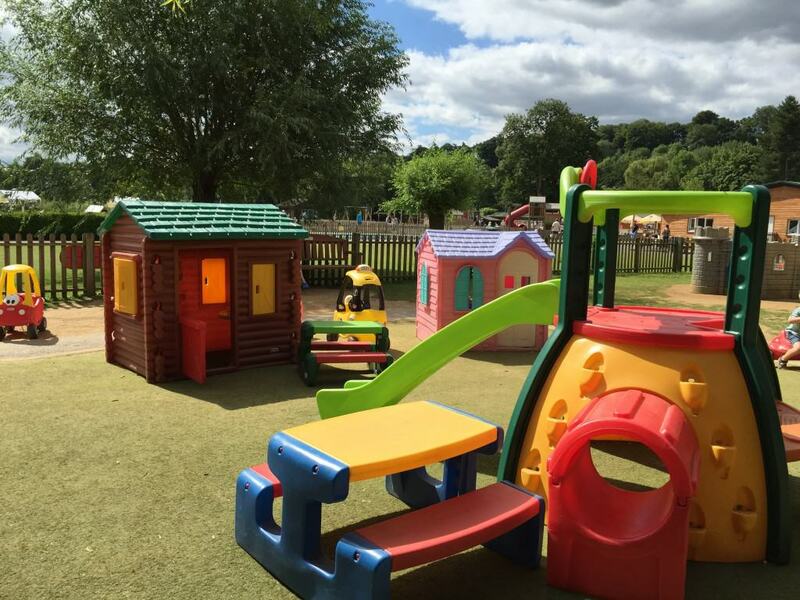 We started off in the Little Tikes Village and our two children loved it. I think there must be every single piece of Little Tikes equipment ever made. There are slides, houses, cars, bikes, a huge sand pit and swings. It is a fenced area so children are totally safe and our two were still rather happy after two hours of playing in there. Just next door to The Little Tikes village is a huge pool where all children can go in, parental supervision is imperative and there are changing rooms too. Walking around the park is very picturesque and clean. There are a lot of birds to look at as well as different animals – Meerkats, Deer, Yellow Mongoose just to name a few. 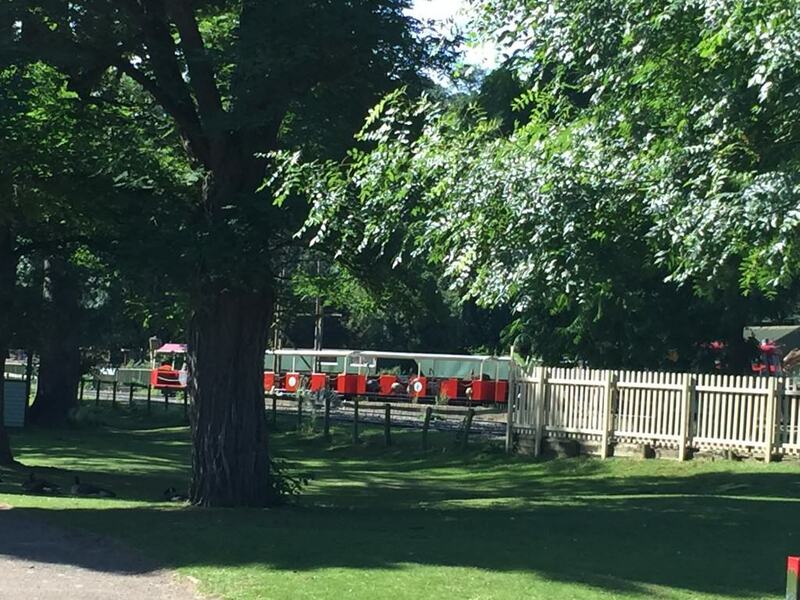 We went on the train around the park which the little ones loved, you can get one free train ride per ticket, additional rides can be purchased for a £1 per ticket and the fact the train departs every 30 minutes you are never waiting long. Considering it was August the park never felt crowded as it is so spacious. 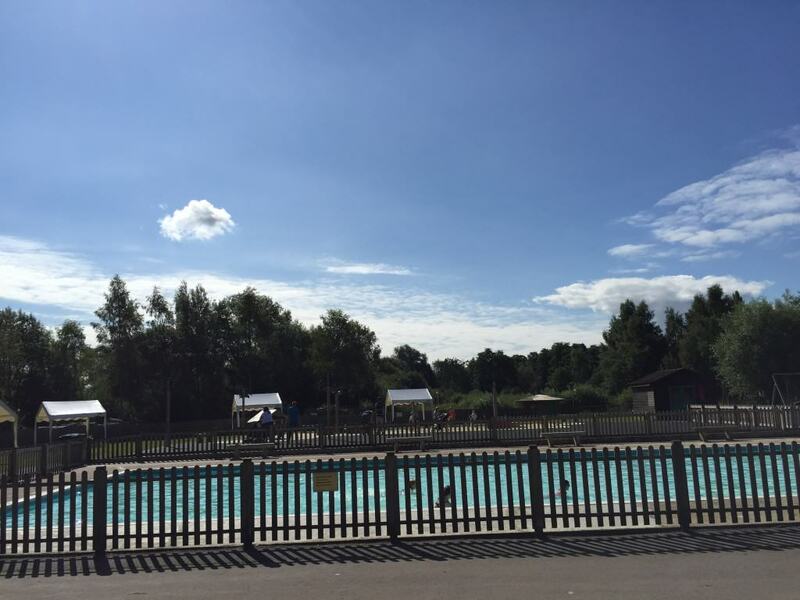 The park is large which makes bringing your own picnic a pleasure as you can find either a shaded or unshaded area to eat but Beale Park also have their own café which sells all types of food and their ice cream is delicious. Pirate themed climbing frames and small boats for your little ones to climb over all day long if they wish. A huge sand pit with a pirate boat in it is also a popular attraction. Beale Park has a small souvenir shop with some fantastic gifts. An absolutely fantastic day out, we definitely will be visiting again very soon. A lot of people think that history is boring for toddlers but that really isn’t the case where Windsor Castle is concerned. It was built in the 11th century and is the largest occupied castle in the world. 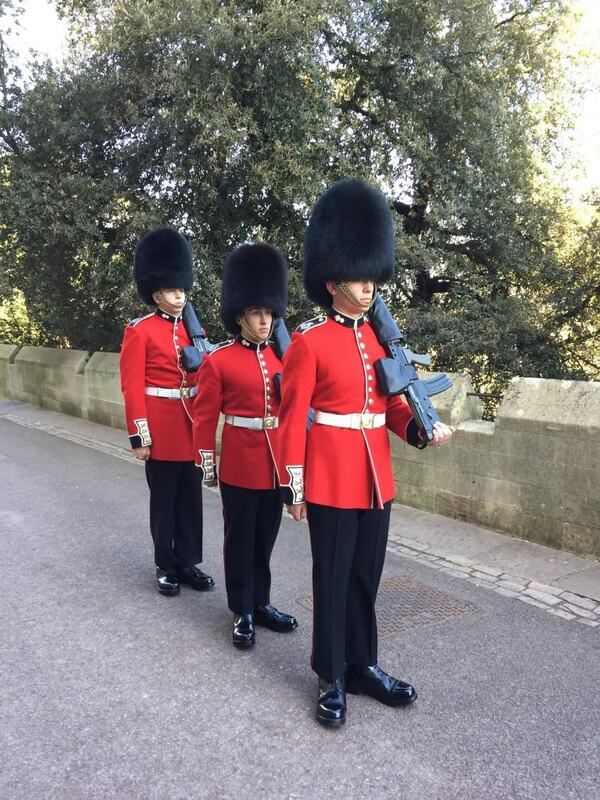 In the summer months every day the soldiers (our children call them Bop Bops) march up to the castle for changing of the guard which takes place within the grounds of Windsor Castle. 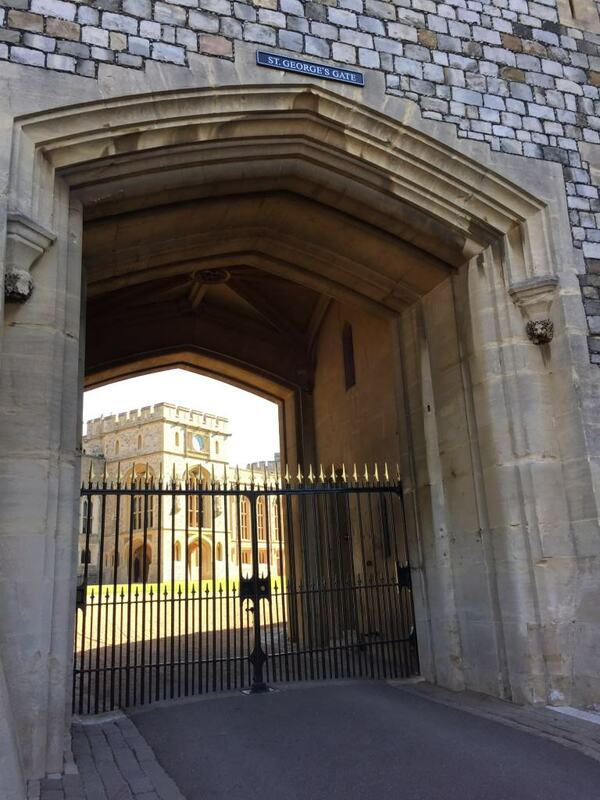 It is normally outside St George’s chapel but when the Queen is in residence this can change to The Quadrangle and occasionally, you can even see her looking out of the window. Marching up takes about 10 minutes and the guard change with a band is about 20 minutes. Leading out of the Quadrangle is The Long Walk which is a beautiful walk for anyone wishing to walk 2.65 miles to The Copper Horse (just remember you have to walk back). We go into the castle frequently as I think there is a lot to look at and learn from at an early age. 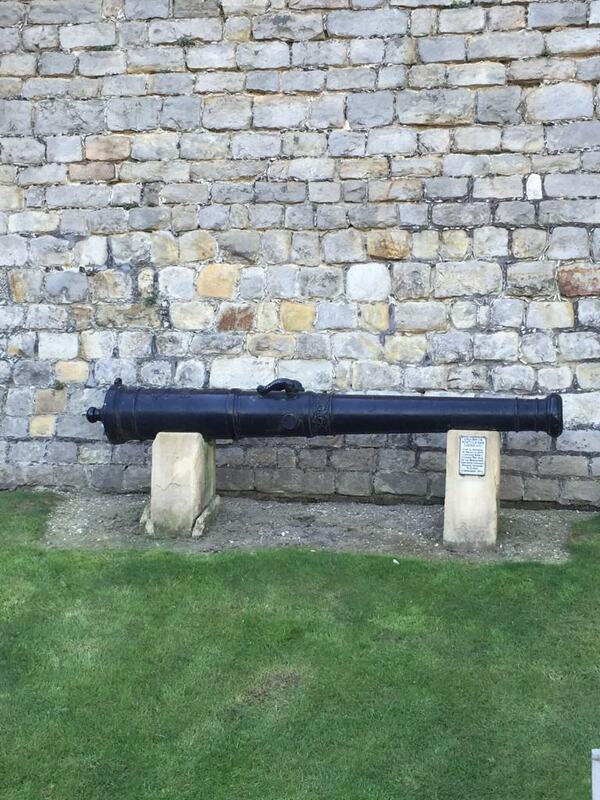 From large gates, to different shaped windows, the moat, canons, the list goes on. 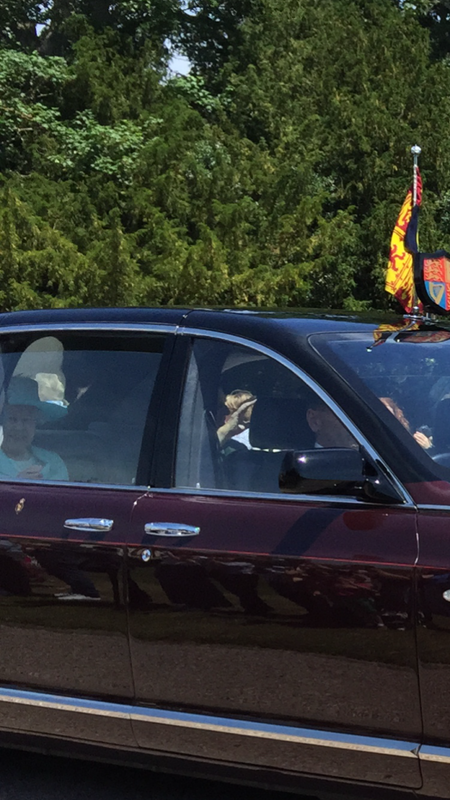 Our little boy now informs us to whether The Queen is in residence as the flag changes from The Royal Standard to The Union Flag depending on her whereabouts. Within the castle grounds there are the State Apartments which are not only furnished with some of the exquisite works of art from the royal collection but also china, armour and some of the Queen’s finest collections. Next to The State Apartments is the Queen Mary’s Dolls’ House. This is the largest, most famous, beautiful and fascinating Dolls House in the world. This took three years to build for Queen Mary in 1921 and is an exact replica in miniature of an aristocratic home. The tiny scale is 1:12 and the house is filled with thousands of different objects, the house even has hot and cold water, flushing toilets and electricity. It really is a sight to behold and I am sure you adults will be just as fascinated as the little ones. St George’s chapel is very impressive and the children enjoy looking at the stained glass windows. Also within the castle grounds there are a few souvenir shops which sell some delightful child friendly gifts. There are very clean toilets with good baby changing facilities. 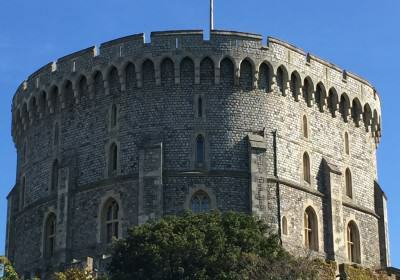 Windsor Castle certainly makes a great day out for all the family.